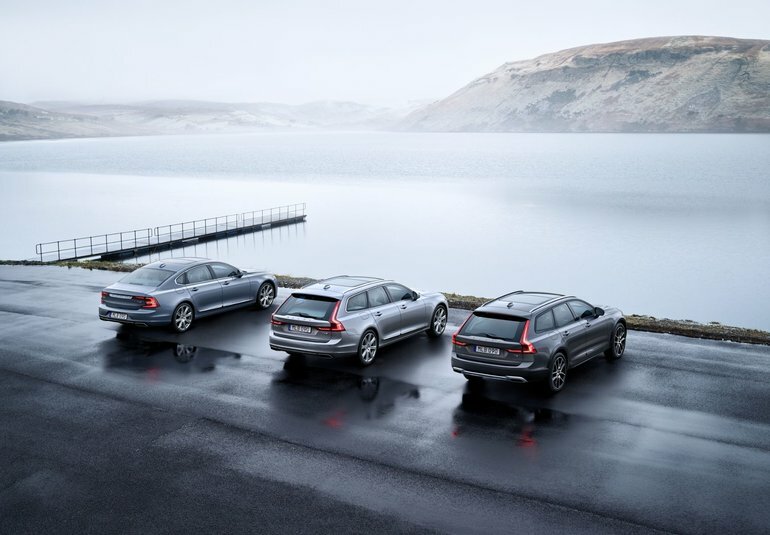 Volvo On Call is just one of the great features found in Volvo’s redesigned lineup of new luxury sedans and sport utility vehicles. With Volvo On Call, you get an unparalleled connection to your vehicle and a personalized experience that you won’t find anywhere else. The system works as an App that you can access through your smartphone. The App is personalized to you and your preferences and connected directly to your vehicle. There’s a lot to love about Volvo On Call. Let’s take a look at three features that truly stand out. With Volvo On Call, you have the ability to start your vehicle remotely and therefore adjust climate controls at a distance. In other words, you won’t have to get into a frozen vehicle in winter or have to deal with the blistering heat found inside a vehicle that’s been sitting in the sun all day. Volvo On Call is one of the few remote start systems in the luxury vehicle segment, and anyone who wants to get into a comfortable car every time will love this feature. Volvo On Call will provide info on your Volvo’s doors and tell you if they are locked or not. Ever step out of your vehicle and wonder if your doors are locked? You won’t ever have to worry about that anymore with Volvo’s On Call system. Volvo On Call gives you access to roadside assistance 24 hours a day, 7 days a week. That means wherever you are in the world, there will be someone there to help you should you need it. Volvo On Call also comes with an impressive emergency SOS button which provides quick help, regardless of your needs. To learn more about Volvo On Call, contact us today at Volvo of Vancouver.